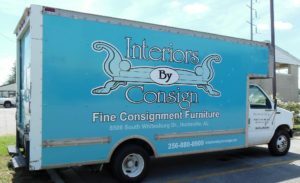 Interiors by Consign is now in Huntsville and Madison. Find new and consignment furniture you'll adore at very comfortable prices. Shop our fantastic selection of home furnishings and accents for your living room, dining room, office, bedroom...every room! 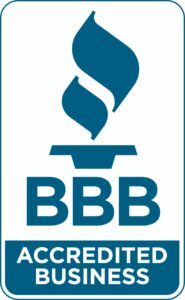 We specialize in both New and Pre-Owned quality furnishings? We receive new items all the time -literally! And with our new Madison location, we have even more for you. Visit our New Arrivals Huntsville and New Arrivals Madison pages to see the latest, and of course we post them on Facebook and Instagram, so check often! We offer great discounts to the buyer and provide a much needed service for the consignor (seller). Caution: our inventory changes frequently, so don't delay - come in either of our locations today!